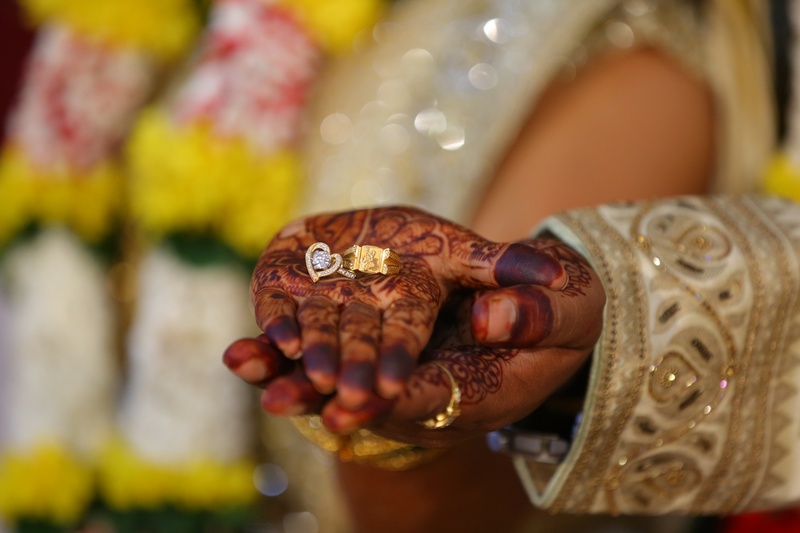 Image Digital World is a Wedding Photographer based out of Thane West, Mumbai . Image Digital World's telephone number is 9819585033, Facebook page is Image Digital World and address is 01 B Wing, Neel Kamal Building, Near Shadi Mahal Hall, Amrut Nagar Mumbra, Thane. Cont-: 9819585033 / 9619226970. In terms of pricing Image Digital World offers various packages starting at Rs 20000/-. There are 2 albums here at Weddingz -- suggest you have a look. 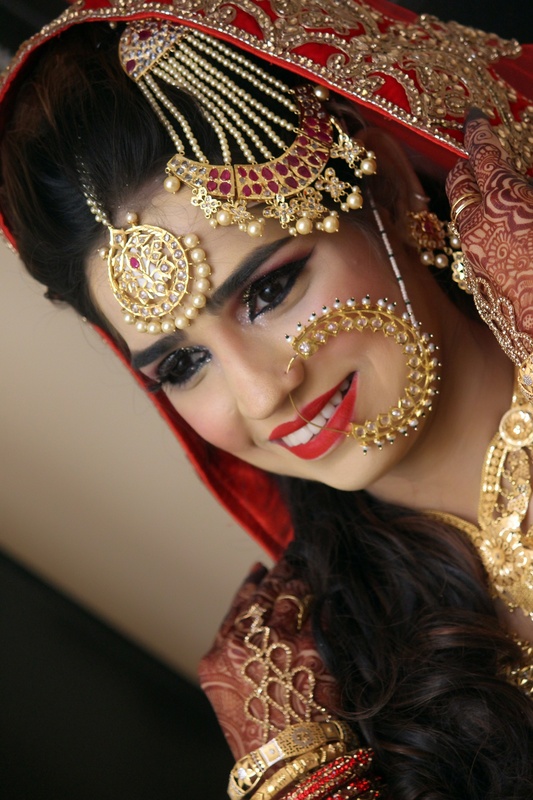 Call weddingz.in to book Image Digital World at guaranteed prices and with peace of mind.